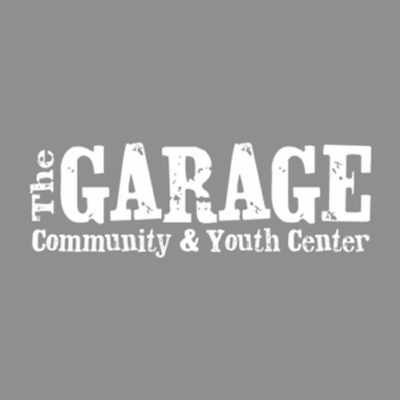 On Saturday, April 27th, The Garage will host our annual Youth Give Back Day, convening 100+ youth with staff and adult volunteers from the community to provide a day of service to 15+ area non-profit partners. We would love for you all to join us!! For individuals or teams interested in volunteering, please complete this form. If you can’t make it, but would still like to help, you can forward this to a friend. 8:30 AM – 9:00 AM: Check in, breakfast, and collect team at BOTH Garages. So far, there are 13 area service sites confirmed, and there will be more to come!